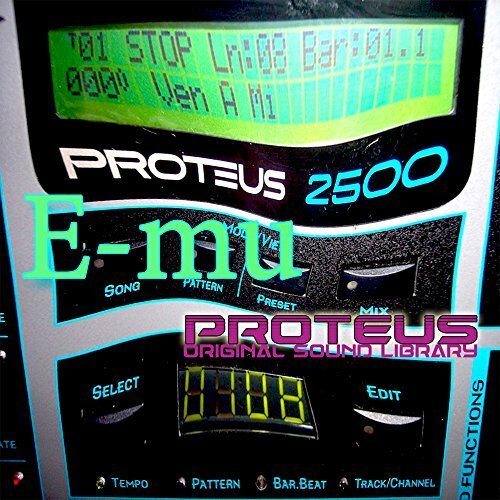 E-mu PROTEUS - Large Original Samples Studio Library over 1,7000 objects & elements - Multi-Layer 24bit/44.1kHz WAVEs (WAV.) and KONTAKT (NKI.) Samples/Loops. Great for DANCE music production; FREE USA Continental Shipping on DVD or download; if you prefer to save time and download your purchase, please let us know! TOP-STUDIO RECORDED & MASTERED, MAPPED, READY FOR DOWNLOAD AND SUCCESSFUL WORK. 100% royalty FREE! All the Samples are compatible with any PC/Mac Music Software/Plug-In`s, Music Sequencer/Sampler/Hard ware Synth's, that support WAVES/AUDIO Files. If you have any questions about this product by SoundLoad, contact us by completing and submitting the form below. If you are looking for a specif part number, please include it with your message.